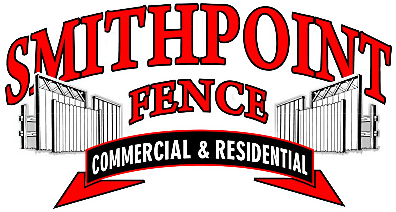 At SmithPoint Fence we carry a full line of wood fences in any style you can imagine! Lattice Fences, Tongue and Groove, and Heart, or Diamond top fences. Stockade fences, post and rail fences, and picket fences! We look forward to working with you on any fence installation for your home or business... Call today!